One of the biggest pieces of news to come out of The Game Awards tonight was the reveal that a new motorcycle-like mount will be available in Breath of the Wild‘s second DLC pack, The Champions’ Ballad. 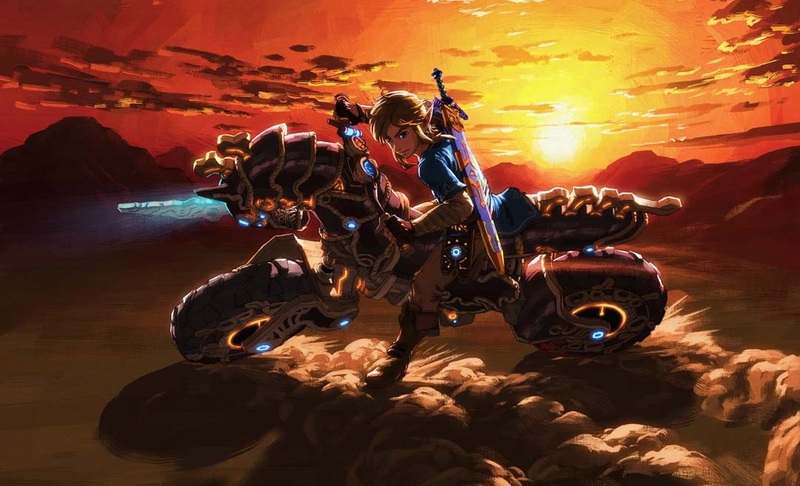 The DLC’s launch trailer gave fans a taste of how this motorbike operates; but for fans that wanted a better look at its unicorn-like design, Nintendo recently unveiled official artwork of the Master Cycle Zero as well. 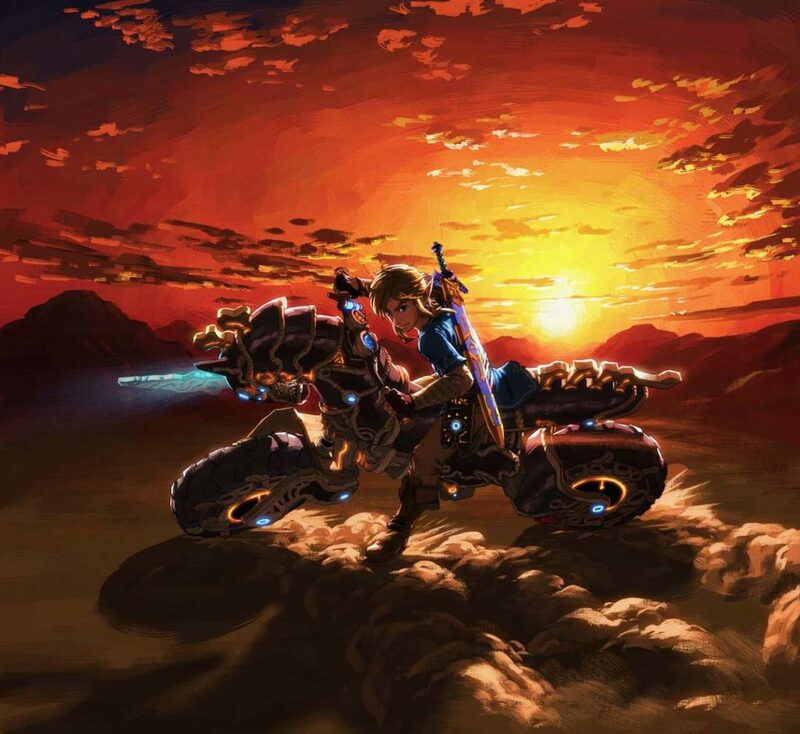 Players can unlock the Master Cycle Zero by “overcoming all of the challenges in” The Champions’ Ballad.